Just a short ride from New York City, Greenwich is home to many of Manhattan’s titans of industry, as evidenced by its lovely historic homes and beautifully manicured gardens. You don’t have to live in Greenwich to enjoy the many activities and attractions it offers, though you may find yourself reluctant to leave after spending an afternoon or weekend here. The Bruce Museum; photo by Julien Jarry. 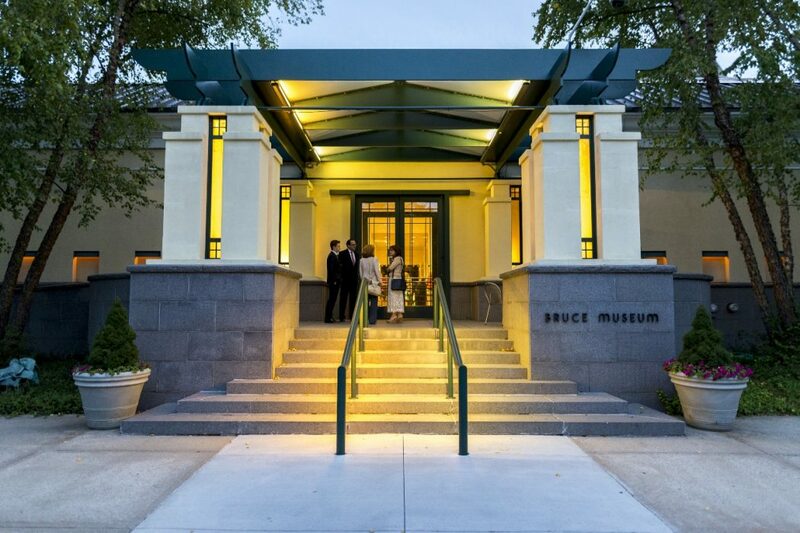 Whether you’re a lover of fine art, history or the natural sciences, the Bruce Museum has something for everyone. The museum hosts an impressive permanent collection as well as rotating exhibits throughout the year. Admire Rodin’s sculpture of “The Kiss” then stroll through the museum to view minerals curated from around the world, or its collection of American culture from the Colonial period to present day. The museum is open year-round, Tuesday – Sunday from 10-5. Located in the heart of town, Greenwich Avenue is a wonderful place to browse, wander and window shop. Described as “Palm Beach meets New England” this historic area combines upscale retailers with local offerings sure to satisfy the most discerning buyer. When you grow weary of hefting those heavy shopping bags, pop into one of the many nearby restaurants and rejuvenate with a cocktail or cappuccino. Whether it’s a bottle of wine, a shiny new bauble or the latest bestseller, you’re sure to find what you’re looking for on Greenwich Avenue. An eastern bluebird at Audubon Greenwich. Seven sanctuaries on 686 acres comprise Audubon Greenwich, a tranquil place to relax and enjoy nature. 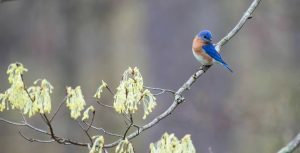 Stash the cell phone and explore trails through hardwood forests, open fields, vernal pools and streams with quiet birdsong as your soundtrack. Audubon Greenwich welcomes visitors 365 days a year from sunrise to sunset and features events and nature programs for all ages. Now the home of the Greenwich Historical Society, the Bush-Holley house was once the site of the first art colony in Connecticut. 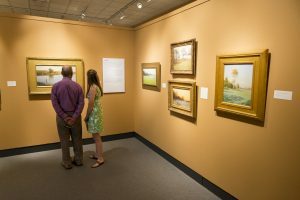 Guided tours feature historic interiors related to the Bush and Holley families and an American Impressionist art collection focusing on two eras: The New Nation (1790-1825) and the Cos Cob Art Colony (1890-1925). Come see what inspired local artists and enjoy the stunning historic buildings and gardens. Taste sensation meets work of art at L’escale. 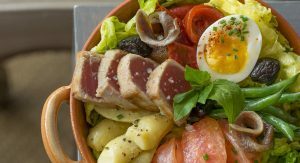 With a spectacular view of Long Island Sound, L’escale is the ultimate restaurant experience: fine food, excellent service and a charming Provencal-inspired décor. 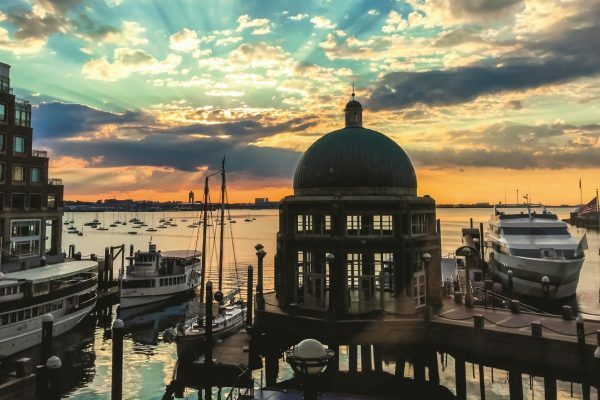 Enjoy a glass of wine on the waterfront terrace overlooking Greenwich Harbor as you fantasize one of those million-dollar yachts is yours. L’escale’s Mediterranean cuisine focuses on organic, healthy eating but by all means, save room for their decadent desserts. Open for breakfast, lunch, dinner and Sunday brunch. Executive Chef Frederic Kieffer is the featured chef in the Greenwich, CT episode of New England Living TV! Remember when buying a book meant heading to the local bookstore and nosing through the aisles, often chatting up the owner for recommendations? In an era of mega-retailers and online shopping, Diane’s Books is a haven for lit-lovers and bibliophiles alike. For more than 25 years, owner Diane Garrett has run what she terms a ‘family bookstore’, one that allows her to serve customers from childhood through adulthood. While browsing through the stacks, be sure to peek at the walls to see the signatures of the many authors who have visited. 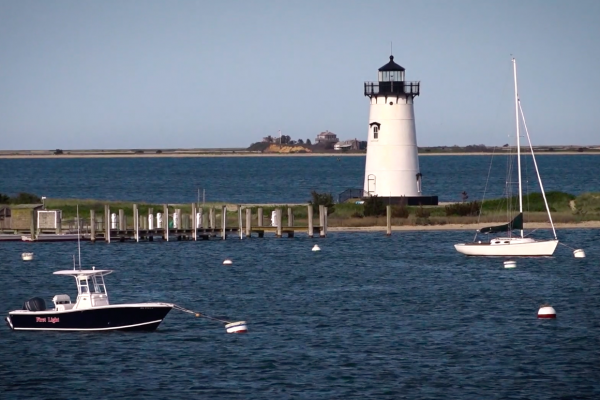 Watch the Greenwich, CT episode of New England Living TV on Sunday, May 28th at 11:30 a.m. on WBZ | CBS Boston. Top photo of the Bruce Museum by Julien Jarry.